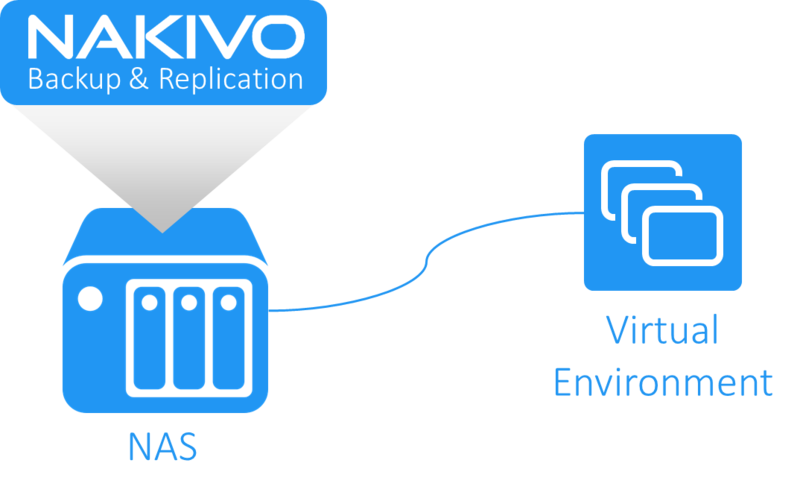 Create your own, high-performance VM backup appliance by installing NAKIVO Backup & Replication directly onto a Western Digital NAS! With the appliance, all VM data protection components are unified in a single system that is fast to deploy and easy to manage, while also not consuming the valuable resources of your VMware virtualized environment. Moreover, you are getting an all-in-one backup hardware, backup software, backup storage, and data deduplication in a single box. This results in a zero VMware footprint, less power and cooling, less maintenance, time, money, and – most of all – higher VM backup performance! While NAKIVO Backup & Replication is already on par with or faster than the competition in terms of backup performance, you can get up to 1.6X backup speed boost when the product is deployed directly on a Western Digital NAS. This is because backup data is written directly to NAS disks, bypassing file protocols such as NFS and CIFS. What does it mean in terms of backup speed? You can back up your VMs at up to 1 gigabit per second (with data compression and deduplication turned on), fully utilizing the available NAS bandwidth! 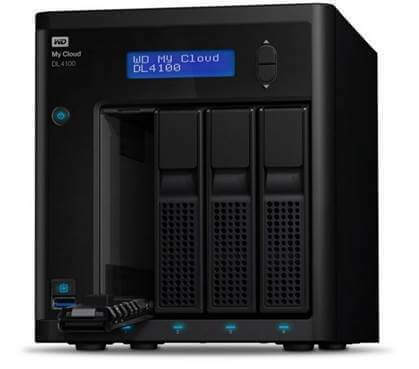 When installed on a Western Digital NAS, NAKIVO Backup & Replication can use all of the free space available on the device to store VM backups. 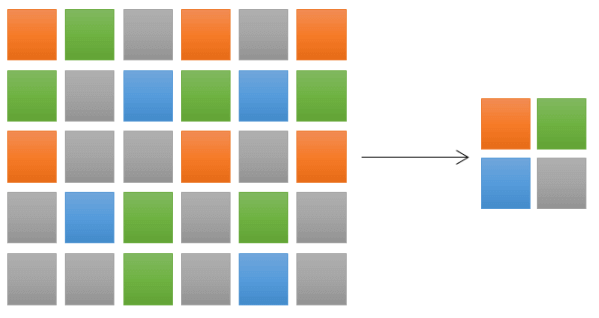 To save storage space, the backed up data is automatically deduplicated at the block level, ensuring that only unique data is written to the backup repository. Data deduplication works globally across the storage, which means that all data from all backup jobs is taken into account. After deduplicating the data, the product automatically compresses each block of data so it occupies even less storage space in the backup repository. Consider keeping a copy of your backups on the VM backup appliance for disaster recovery. The 3-2-1 backup best practice suggests having 3 copies of data on 2 different media, 1 of which is stored offsite. So, you can move the VM backup appliance offsite – even to a place that does not have any virtual or server infrastructure – and use it keep you primary or secondary VM backups. If a disaster strikes, you can restore either over the network or move the VM backup appliance to the desired location. The VM backup appliance contains all you need for disaster recovery: hardware to run restores, backup data, and backup software. All these components are already configured and the appliance is ready to start recoveries at any time. Just connect the appliance to the network, and you can instantly recover VMs, Microsoft Exchange objects, Microsoft Active Directory objects, and files of Windows-based and Linux-based VMs. When a VM backup solution is deployed in a virtual infrastructure, it takes away some of the infrastructure resources (CPU, RAM, network). In contrast, the VM backup appliance uses its own processing capabilities and thus frees up resources for other business needs. Also, there are fewer VMs to manage: instead of deploying and managing one or several VMs dedicated for data protection, you can just use the all-in-one VM backup appliance. NAKIVO Backup & Replication can be deployed even on entry-level NAS devices costing under $500, as the product requires just 2 CPU cores and 1 GB of RAM to be fully operational, and still deliver high backup speeds. With NAKIVO Backup & Replication installed on a Western Digital NAS you can save at least 5X vs. competitive backup appliances.